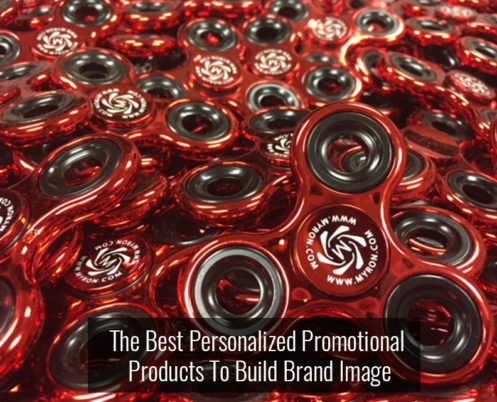 For a promotional product or gift to be an effective long-term “ambassador” for your brand, you want to select items that are popular, good quality, and useful. Make sure you select gifts that are fun to have and fun to use. A new item, which is really exciting, is the Multifunction Fidget Spinner. Besides being able to spin it to reduce stress, this useful tool has built-in bottle openers and carabiner clips. The carabiner clips easily attach to belt hooks, purse straps, loops on backpacks, and can hang from a key rack on the wall. Our Crystal Bluetooth Speaker is the kind of compact powerful speaker that your customers will want to keep on their desks or bring along wherever they go. Your brand name will be singing the day away while your phone is ringing away with new orders! It’s multi-color light feature offers a solid color for display or an automatic rotation of seven attractive colors to light up their day. Our portable Crystal Bluetooth Speaker brings your own personal party wherever you go. With a color changing lights display and spectacular sound quality, your customers will see your brand every day as they sing along to their favorite tunes! It’s perfect for home or in the office, and is sure to light up anyone’s day. A great eco-friendly item that is used for the celebration of events is our Custom Econo Enviro Shopper Tote. These tote bags help reduce the enormous amount of unnecessary waste from using paper or plastic bags, while promoting a brand, logo, or cause. These stylish tote bags are sturdy, reusable, washable, and recyclable.